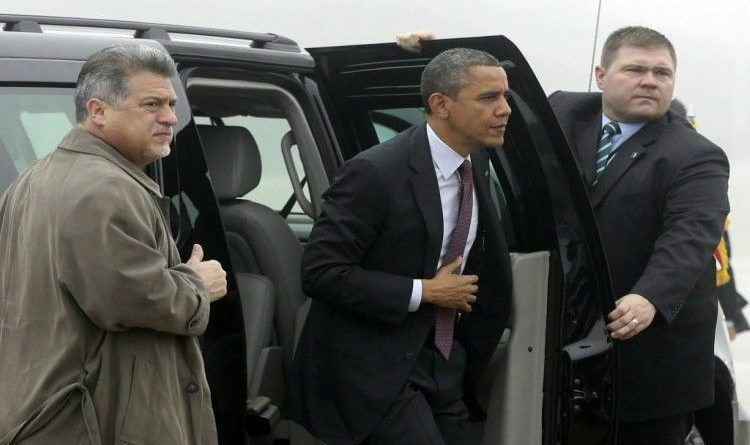 Secret Service Agent Turns On Obama, And Exposes The SHOCKING Truth! Who said Obama didn’t do anything for 8 years. Seems like he did plenty to do harm to many American people. The longer Obama is out of office and the longer President Trump is in, we will continue to find out all the unconstitutional things that Obama was doing to the American people and to the current President…and now this information is revealed from people once close to former President Obama. When a guy who once protected your life turns on you, you know you’ve done something wrong. First, we get an NSA whistleblower who reveals that President Donald Trump is absolutely right” to say he was being wiretapped. That set off plenty of fireworks right there. Then other government officials start coming out of the woodwork, basically telling everyone that in point of fact, they wouldn’t be surprised if Trump Tower had been bugged. Heck, some say they expected it. The worst may be yet to come for Barack Obama. He could very well be the first former U.S president to face felony charges in federal court, which would send shockwaves through the Democratic Party. Now, here comes former Secret Service agent Dan Bongino, who served under both President George W. Bush and Obama, and he sheds some new light on this whole fiasco. According to Western Journalism: “If Trump is accurate, and he was being wiretapped, I sincerely doubt he walked into the FBI and said, ‘Tell me about me being wiretapped,’ Bongino said in a Facebook Live video over the weekend. ‘That’s illogical, ridiculous. He would be causing all sorts of problems for himself. Bongino believes the Secret Service “may have discovered something” during one of their regular sweeps, and then told Trump. But of course, the media doesn’t like this story because it doesn’t paint our commander-in-chief as a raving loon. We just finished suffering under the Obama tyranny and now the truth is coming out how awful he was and is. The question is after all this is revealed- are we gonna see some prosecutions or do the criminals walk as usual?